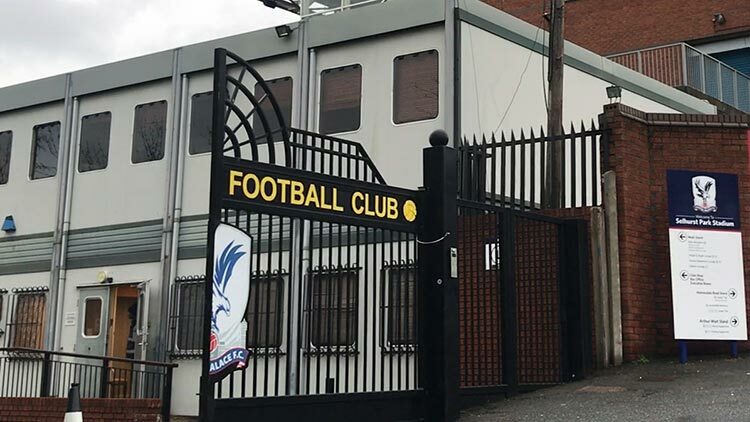 Crystal Palace Football Club is opening up its Selhurst Park stadium to provide local homeless people with shelter over the winter months. 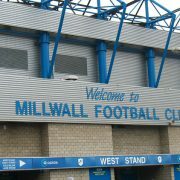 The club is working together with Croydon Council to provide meals, cleaning facilities and a warm bed. 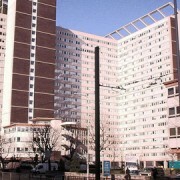 Croydon is the tenth worst London borough for homelessness. According to figures compiled by Combined Homeless And Information Network (CHAIN) there were 234 rough sleepers in Croydon in 2017/18, the last year for which figures are available, up from 192 in 2016/17. CHAIN is a multi-agency database,commissioned and funded by the Greater London Authority (GLA) and managed by St Mungo’s.